Benefiting the Children's Department of Vestavia Hills Library in the Forest. Children are encouraged to dress like their favorite storybook character. 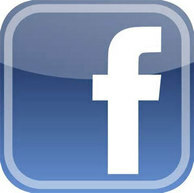 Follow the Junior Board of VHLF on ﻿﻿Facebook for all the latest updates and announcements. Click here to like our page. 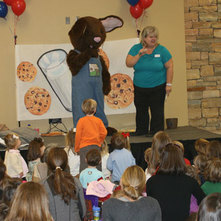 ​The Junior Board of VHLF supports the Children's Department with volunteers and fundraising. Click here to find out about upcoming events! Follow the Junior Board of VHLF on Instagram for photos, updates, and announcements. 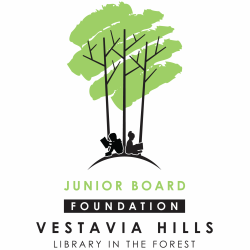 Junior Board of the Vestavia Hills Library is proud to be an official Planet Fundraiser Cause! A simple way to support us is by getting the free Planet Fundraiser app. Simply make everyday purchases at businesses listed in the app, submit a picture of your receipt and we will receive a percentage of the total! You can also give directly by making a donation. Click here to donate. Annual dues are $50 and may be paid using the PayPal link below.